It’s the end of July and as we get ready to announce a few things over the next couple of months, we have one small bit of news to share right now, and it’s something that may leave a few TOONDISE viewers disappointed. 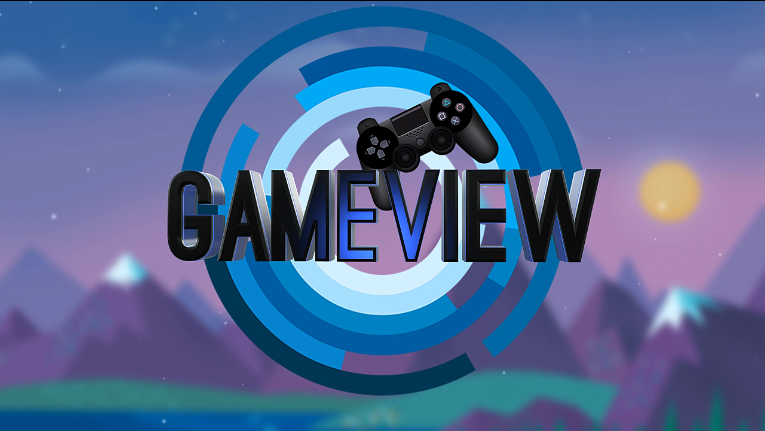 In a very lengthy and difficult decision, we have decided to end production on our new competitive multiplayer series, Pokémon: Battle Tree Extravaganza, which saw myself team up with William and Dani of Pokémon: Subway Champions fame in multi-battles to tackle Alola’s Battle Tree challenge. The show debuted to modest ratings when it began earlier this year. The first season was picked up for 8 half-hour episodes and ran from March 2018 through April 2018. After post-production on the episodes ended, the original plan was for a second season to be produced, albeit with better audio quality. 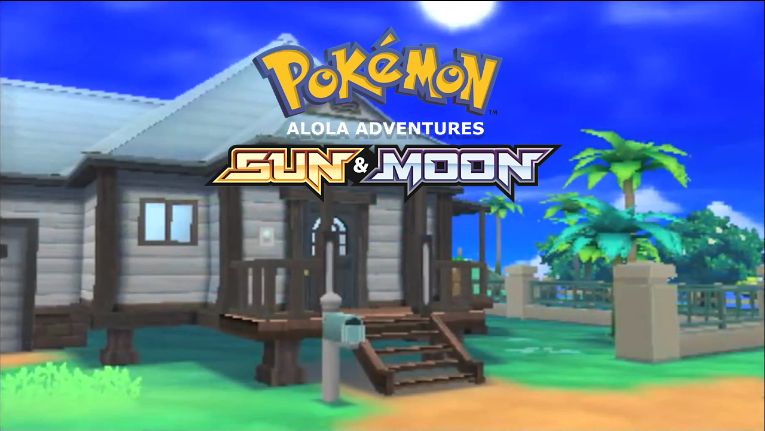 Unfortunately, due to William’s busy work schedule, and the fact that 2019 brings about a new Pokémon region and Battle Tower facility, we have made the difficult decision to end the series. 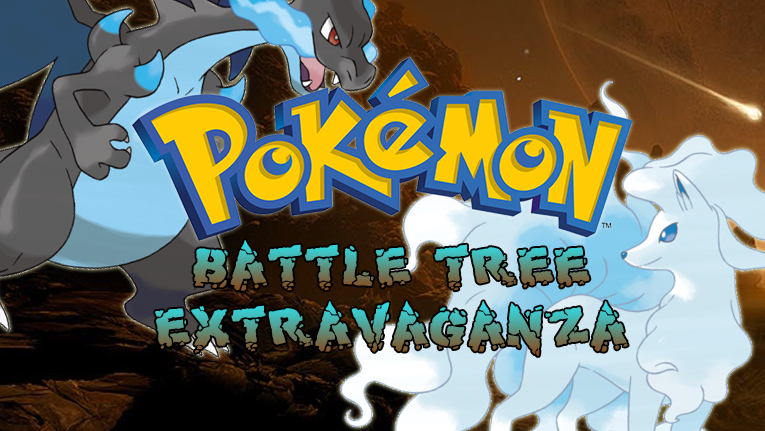 We would like to thank everyone who enjoyed Pokémon: Battle Tree Extravaganza. We had as much fun creating and filming it, as you did watching it! Although no more episodes will be produced, keep in mind you can still re-watch the entire series anytime on demand only @TOONDISE and by visiting the Episodes page on TOONDISE.com. All episodes of the series will also soon be available on our Twitch channel at Twitch.tv/TOONDISE. 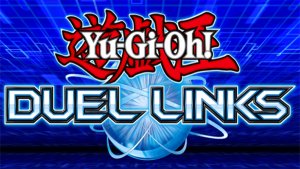 To end on a positive note though, based on feedback from our fans, we are open to producing another iteration of our competitive Battle Tower series in the future, focused on the next region’s battle facility. But it’ll depend entirely on William having more free time in his schedule for filming the episodes, so if you want to see more Battle Tower comedy and excitement, make sure to let him know!